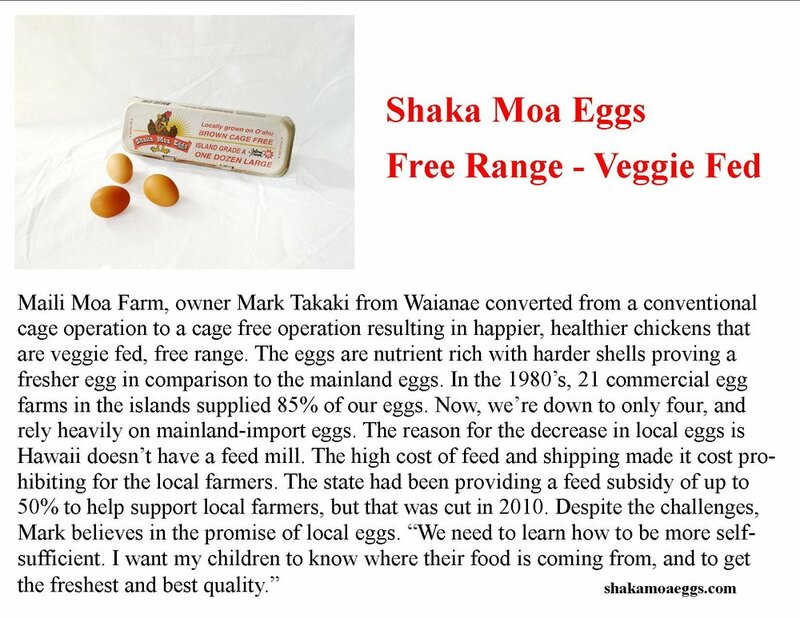 Kokua is an avid supporter of locally produced products. 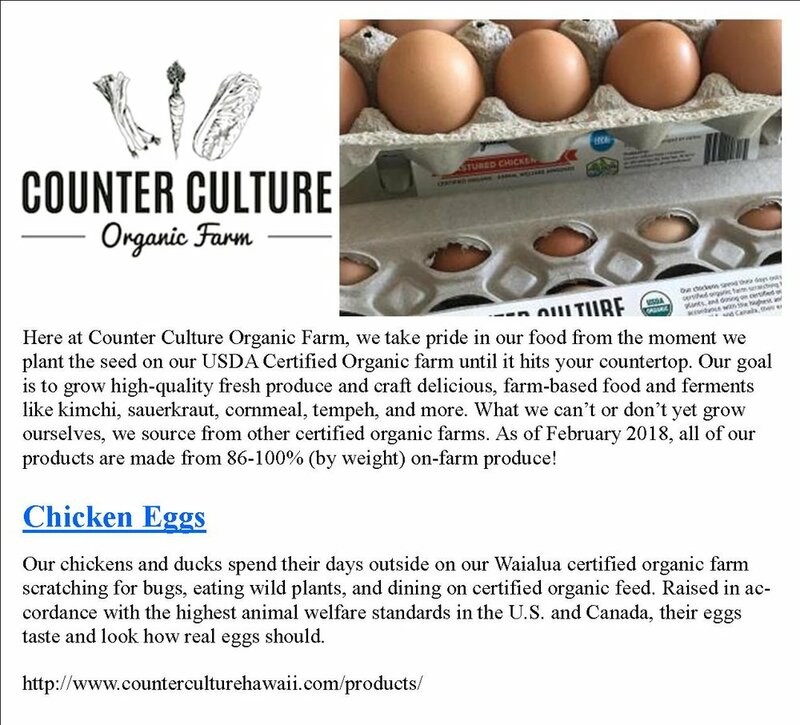 Over the last fifty years we have worked with dozens of local farmers, ranchers and suppliers to offer our owners and customers the best Hawaii has to offer. 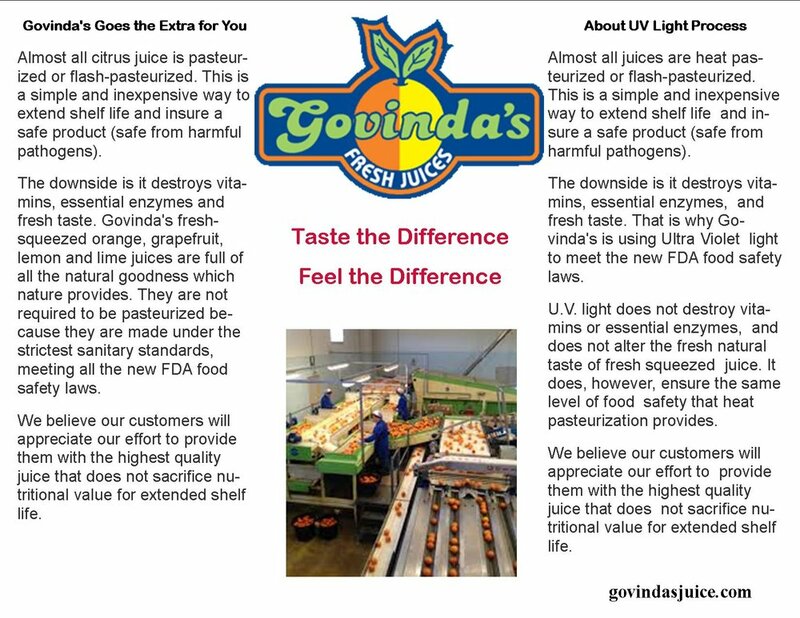 Most of the businesses are family owned and operated. 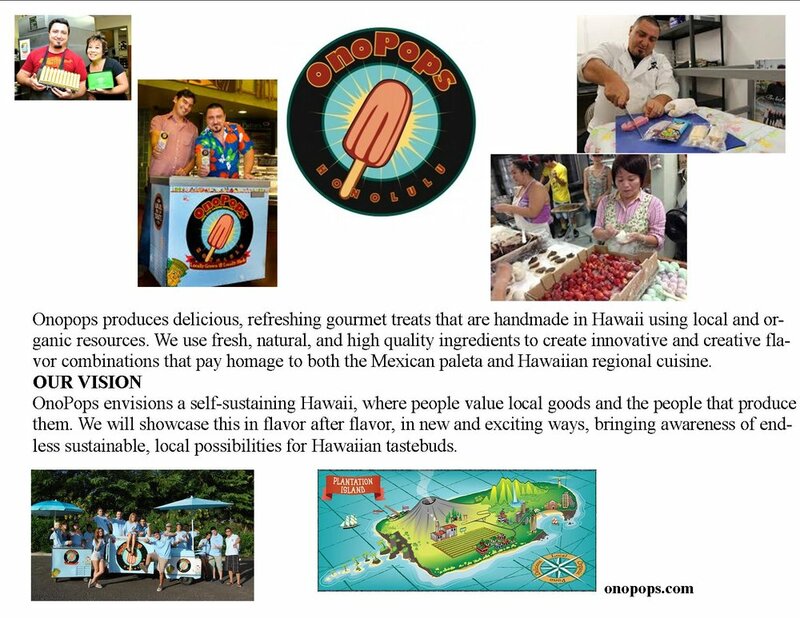 They are passionate about their mission to bring you high quality products produced in Hawaii while respecting the land and waters that make Hawaii great. 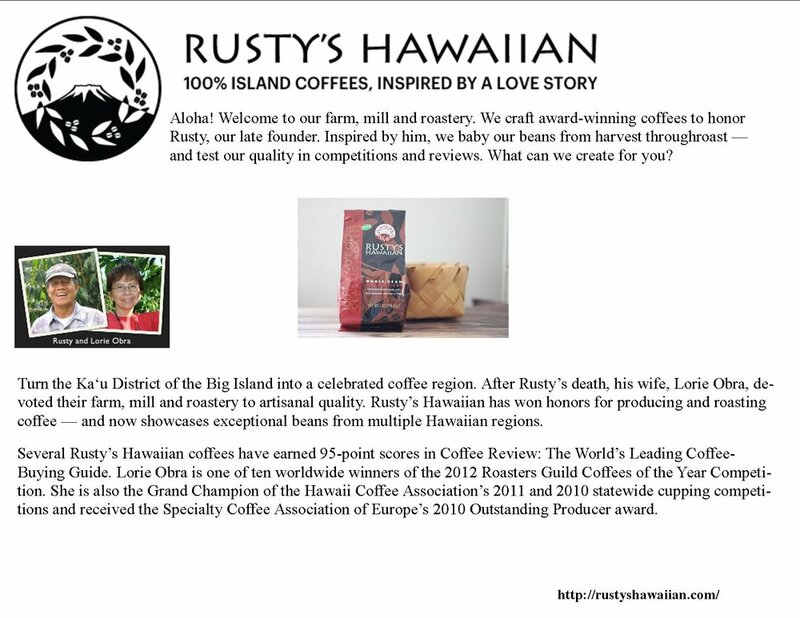 Kokua is proud to support these local business's. 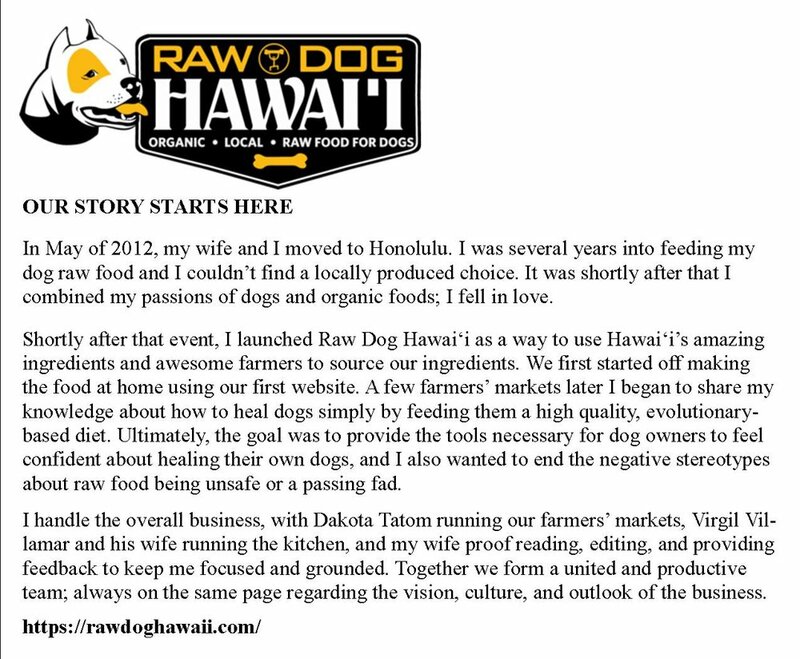 We will be updating this list continually so come back and check it out.